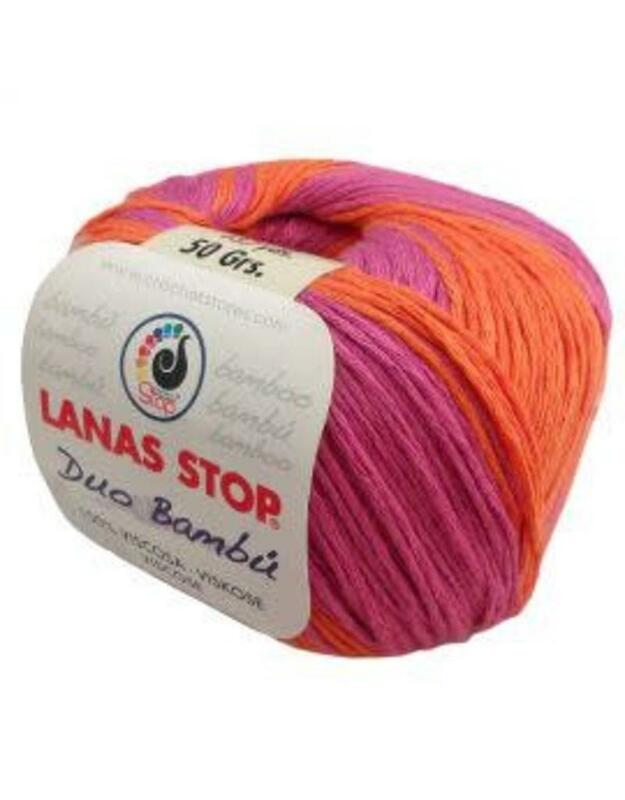 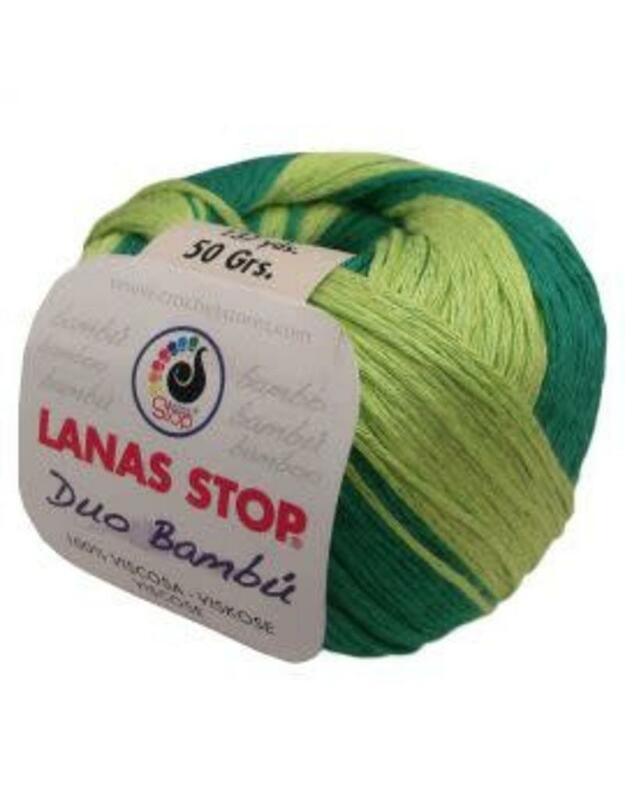 LS Duo Bambu - Crochet Stores Inc. 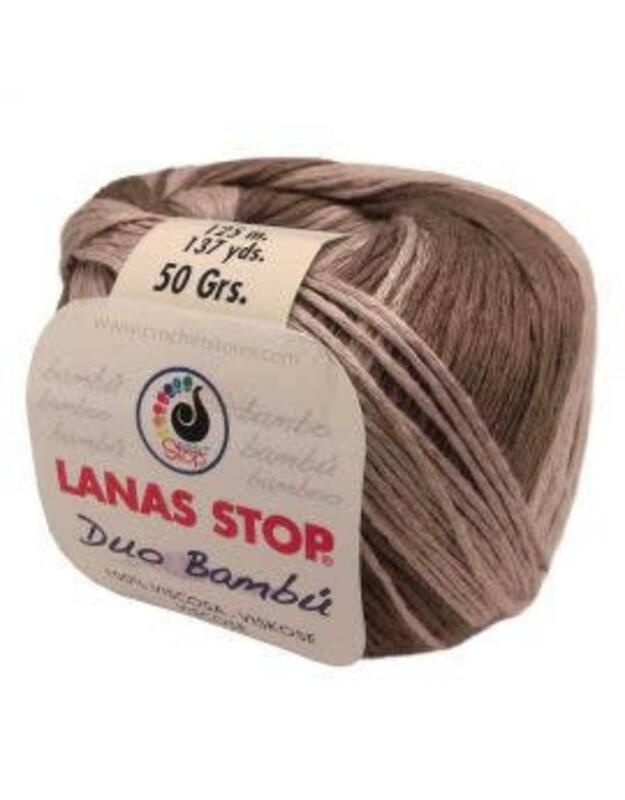 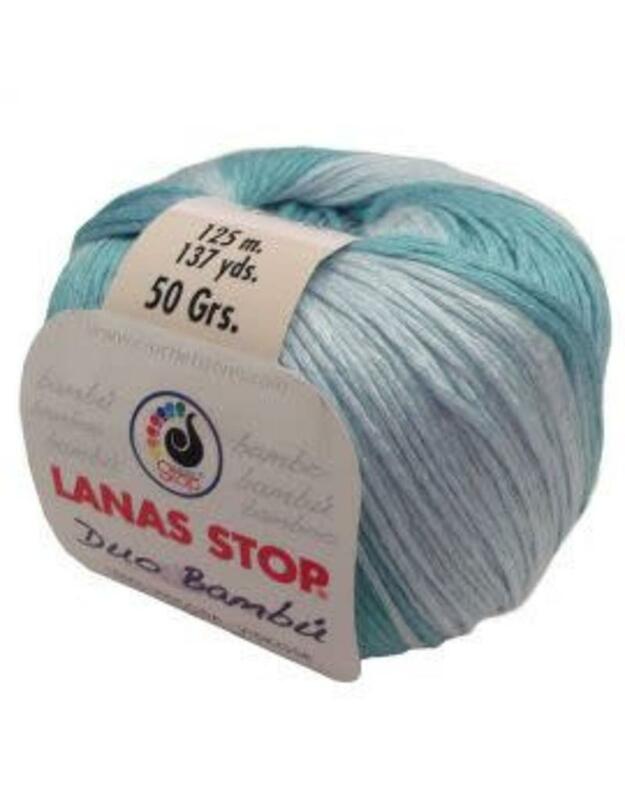 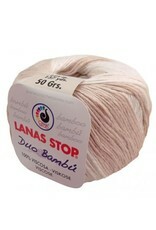 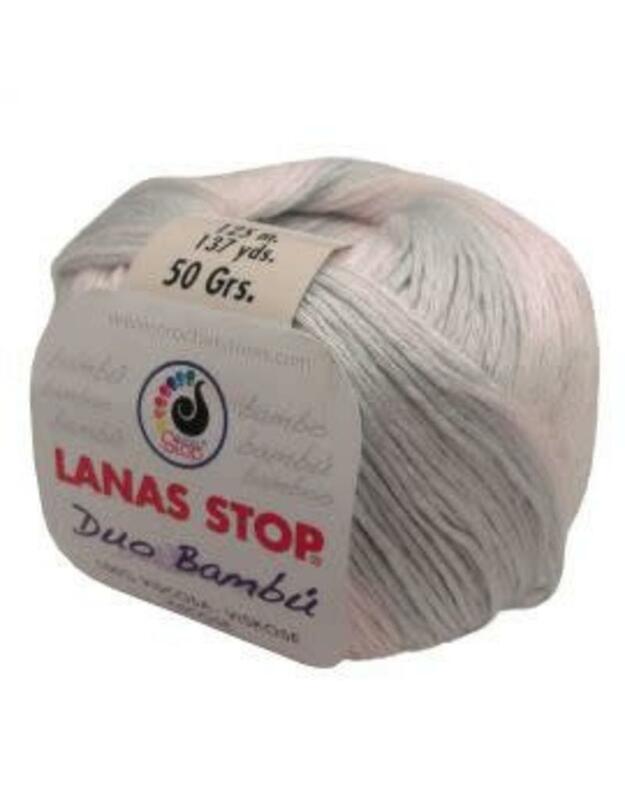 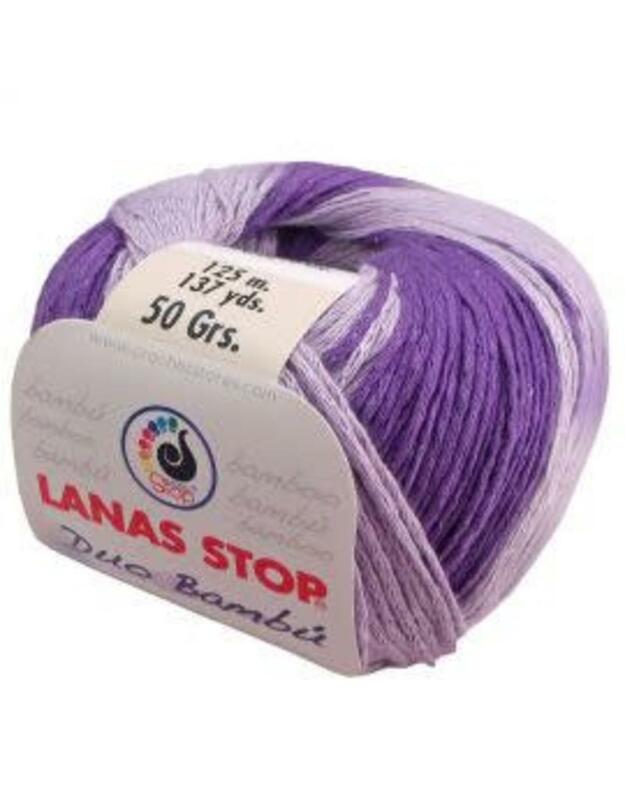 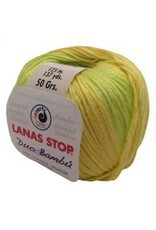 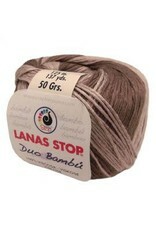 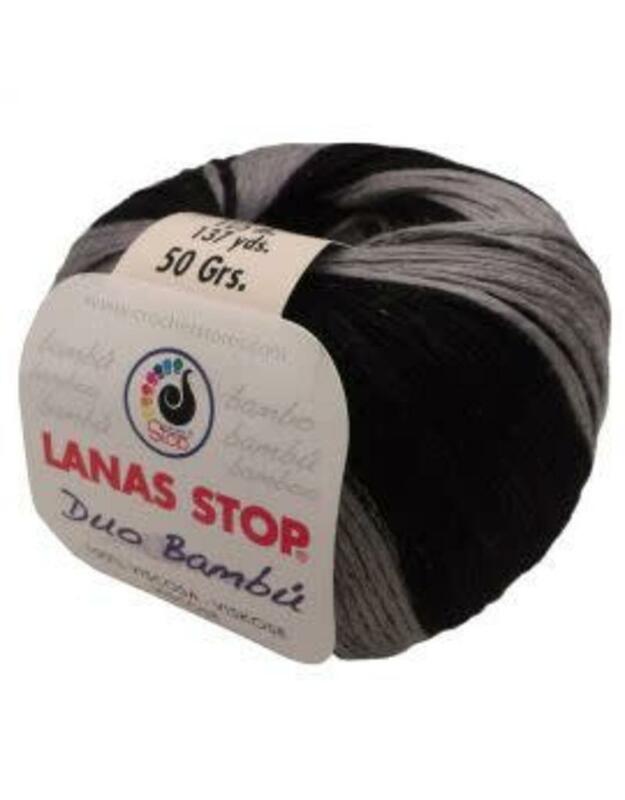 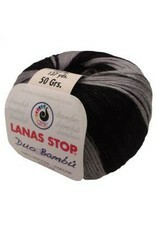 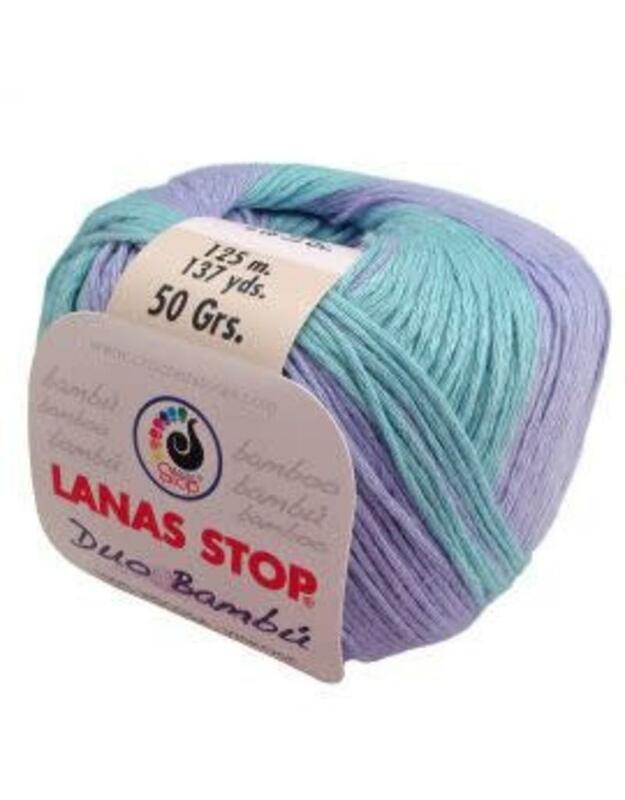 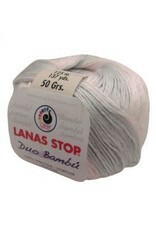 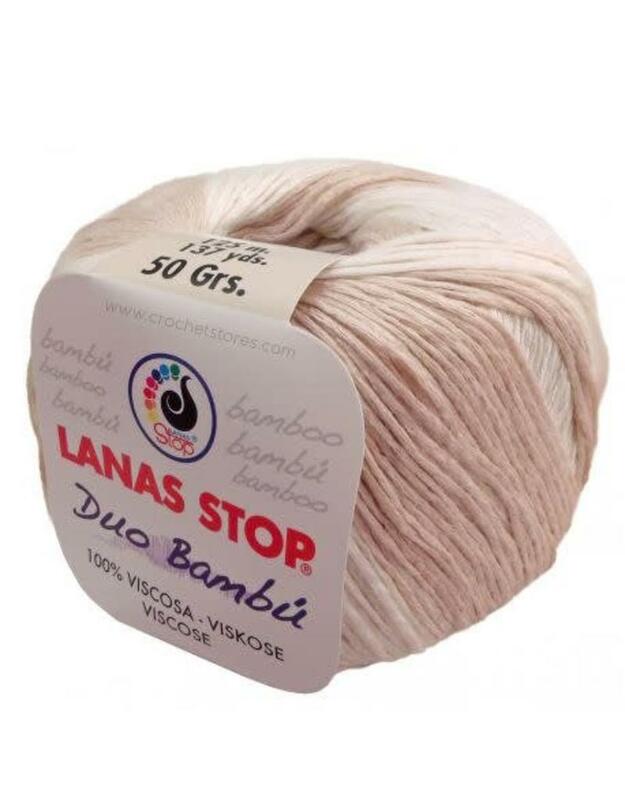 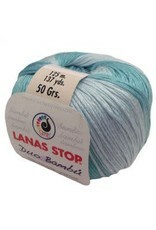 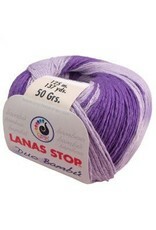 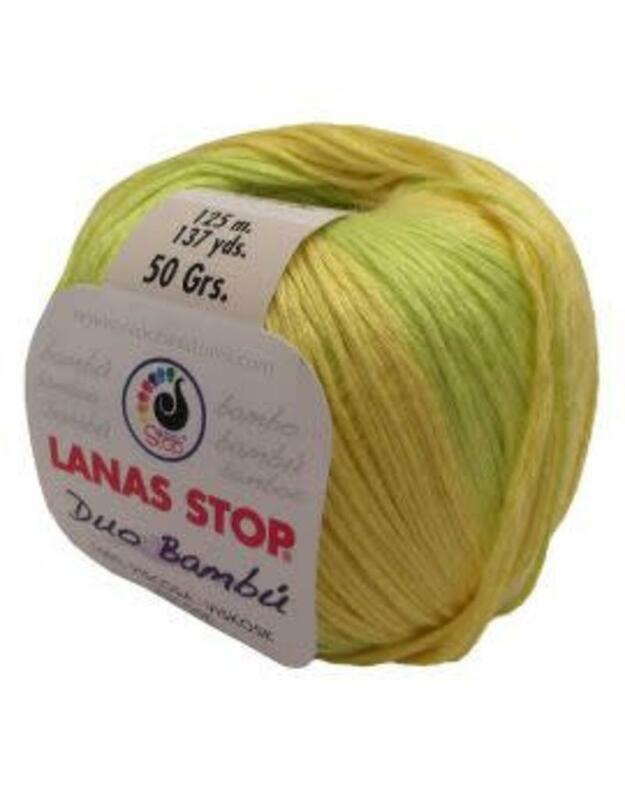 The wire Duo Bambu of Lanas Stop is a yarn made from bamboo fibers. 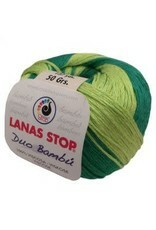 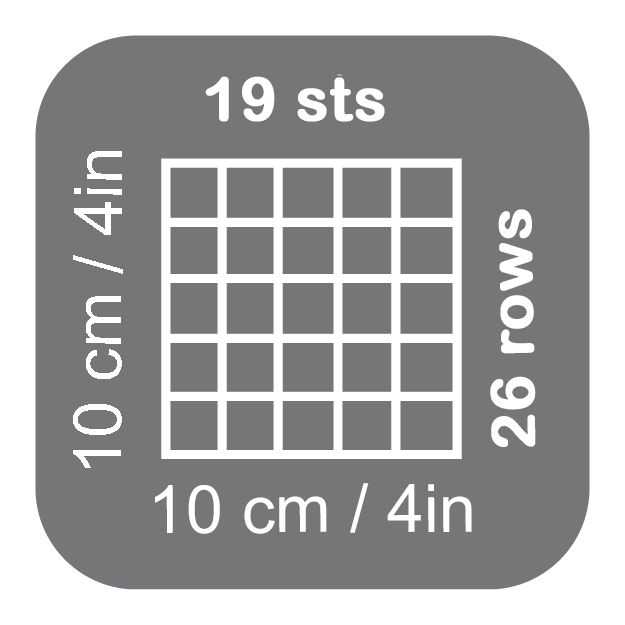 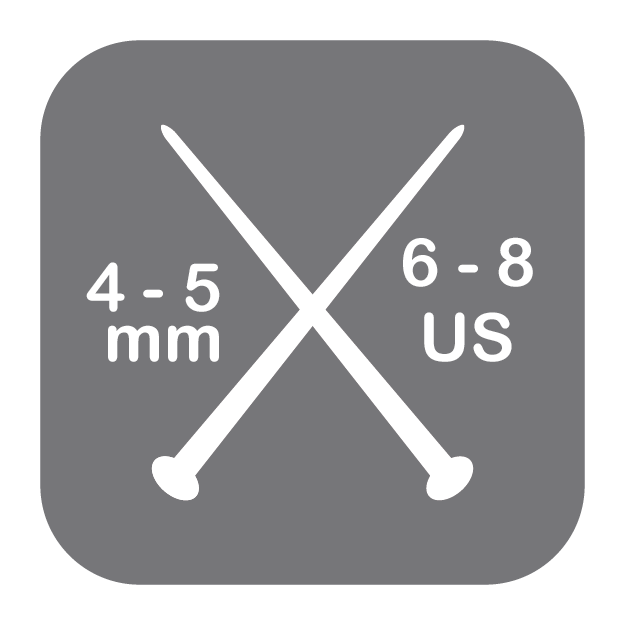 Ideal for knitting your sets for the summer.